Unity Technologies has announced a beta version Unity 2018.1, its first this year. Early adopters can try out SRP, a new scriptable rendering pipeline that promises to make it easier to get the most out of modern hardware and customise the rendering pipeline via C# code and material shaders. To work with SRP, Unity 2018.1 includes a new visual shader editor for artists. This allows users to builder shaders visually using a node based interface instead of wrangling lines of code. Not available yet but also coming soon in the 2018.1 beta cycle is the C# Job System and Entity component system to make it easier to write safe multithreaded code and increase performance. 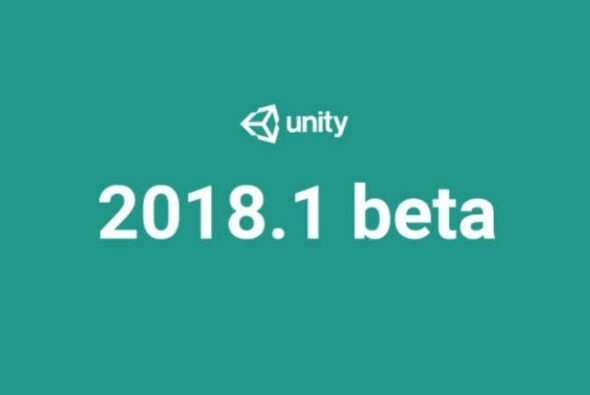 You can read more about Unity 2018.1 beta on the Unity blog.